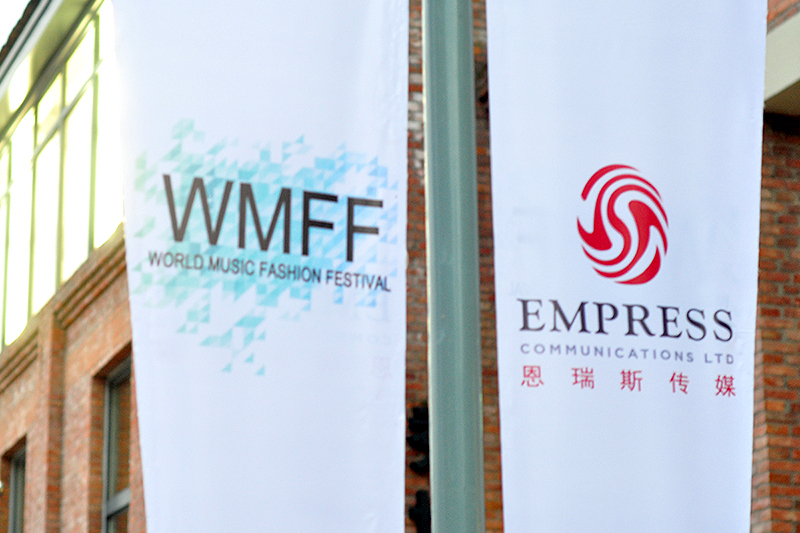 Empress Communications hosted an online competition late August, wherein the grand prize winner gets to join them at Shanghai Fashion Week as the official blogger for the World Music Fashion Festival. Lucky enough, I was chosen! A little over a month later, my suitcase is all packed, dusted up my very little Mandarin and I’m on my way to Shanghai. Together with a team of models, music artists and event coordinators, our flight to Shanghai went smoothly well. Thanks to Empress Communications who has done a tremendous job in planning and organizing the trip. I am thrilled and honoured to be coming along with such inspiring and hardworking team. Moreover, I am extremely excited to see what Shanghai has in store for us within the next couple of days! I will be taking you front, back and centre stage of World Music Fashion Festival 2013.